Umjizzang&apos;s belt allows you to enjoy a hands free experience. the automatic heating feature switches on as well. Plug it into the cigarette lighter socket, and enjoy a massage in your car! Your very own trigger point massager anywhere, anytime! 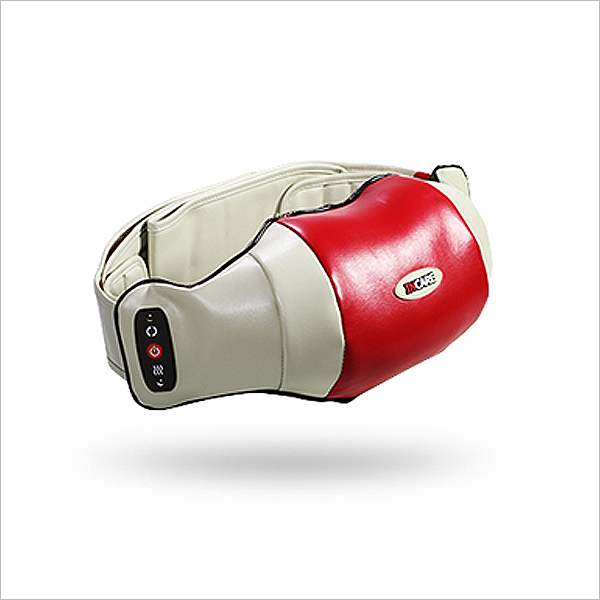 8 massage heads give you a thorough and deep tissue massage, just like thumbs! Rubbing, twisting, stimulating! 3 sets of massage all in one! Stimulate your abs! Power trigger point massage! Hands free massage with automatic feature.